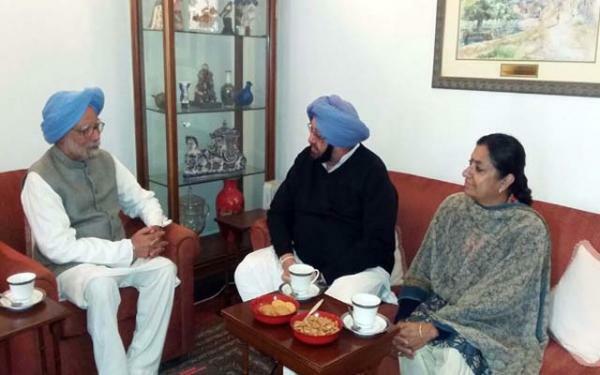 Captain Amarinder Singh has stressed the need for Canada to rein in the radical elements trying to use the Canadian soil to spread strife and divisiveness in India. 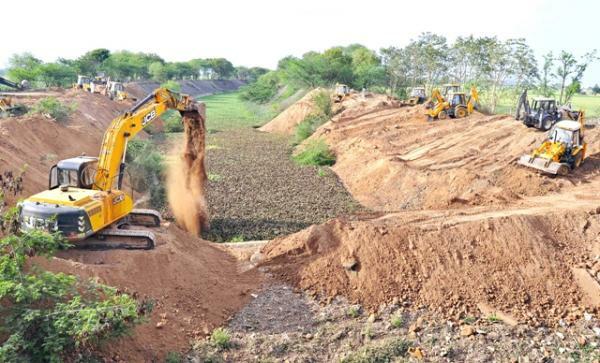 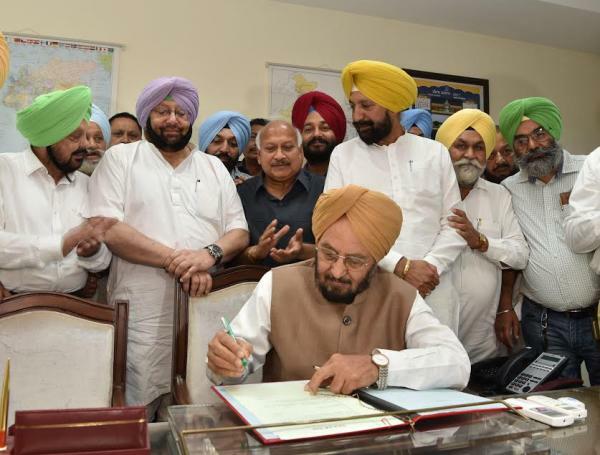 The Captain Amarinder Singh government has set up an Expert Group to assess the quantum of agricultural debt, and suggests ways and means for its waiver. 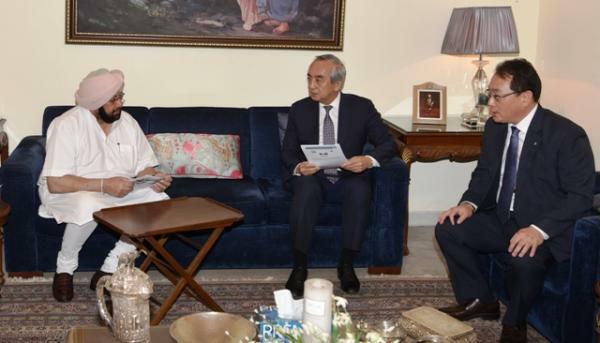 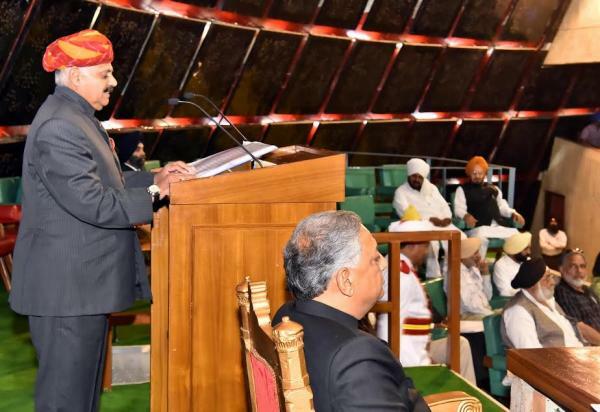 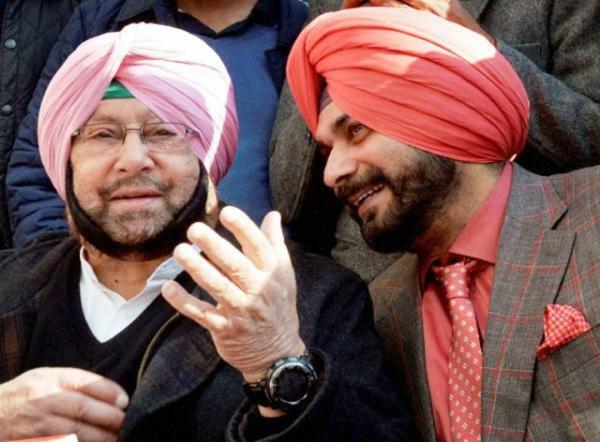 Punjab Chief Minister Captain Amarinder Singh on Saturday ruled out a Spain-like Historical Memory Law to ‘erase all remnants of cruel and humiliating British colonial rule’ in the state. 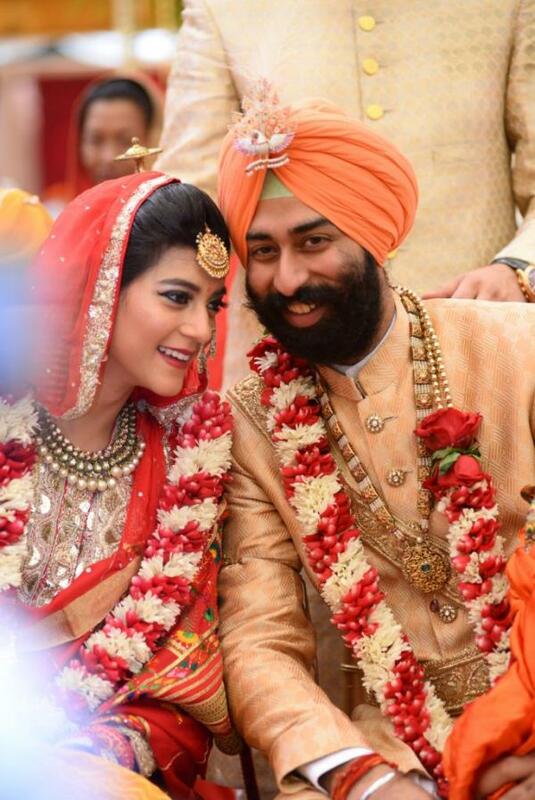 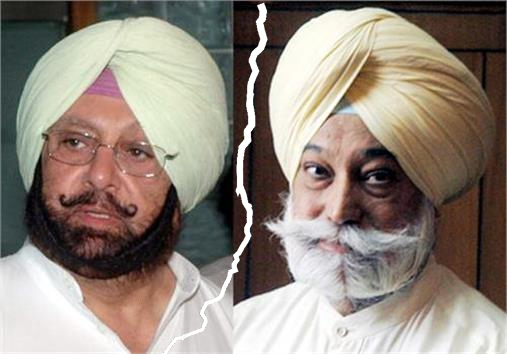 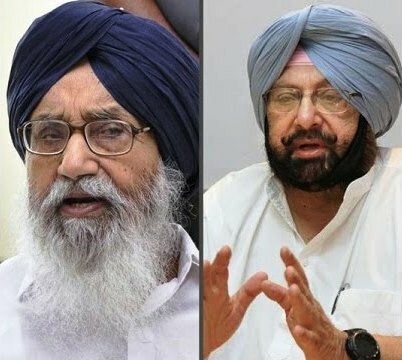 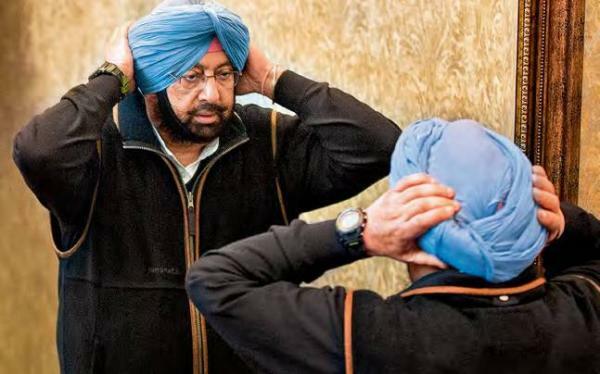 Badal's advice to Captain; Keep it cool, Buddy! 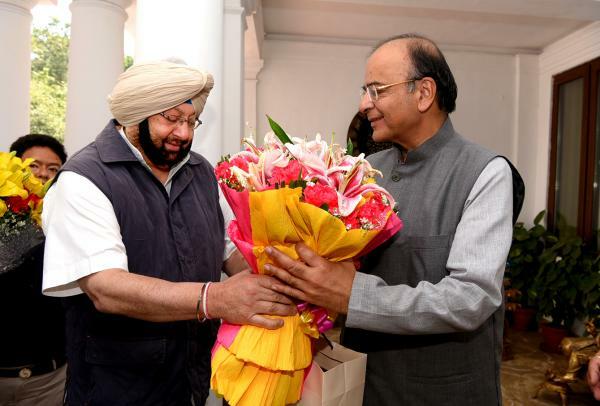 Union Finance Minister Arun Jaitely on Wednesday assured Punjab Chief Minister Captain Amarinder Singh that he would direct the Reserve Bank of India (RBI) to ensure that all arrangements for wheat procurement in the state are in place by March 25. 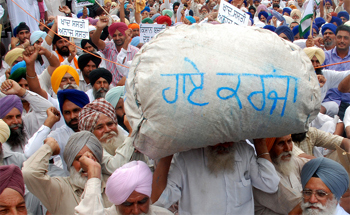 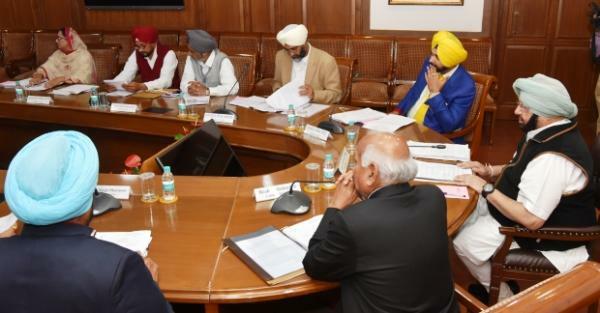 The Captain Amarinder Singh government on Saturday decided to set up a Group of Experts to assess and analyze the quantum of the agriculture debt of farmers in the state, and propose ways and means to waive the debt in a time-bound manner. 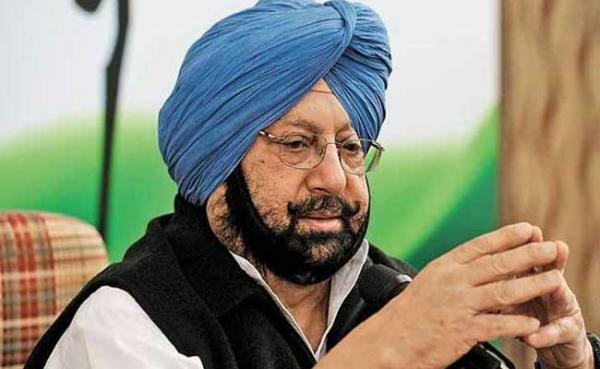 A host of senior Congress leaders, including party vice president Rahul Gandhi and former Prime Minister Dr. Manmohan Singh, will grace the swearing-in ceremony of Captain Amarinder Singh as the new chief minister of Punjab on Thursday morning.